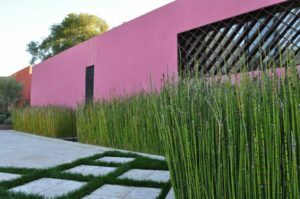 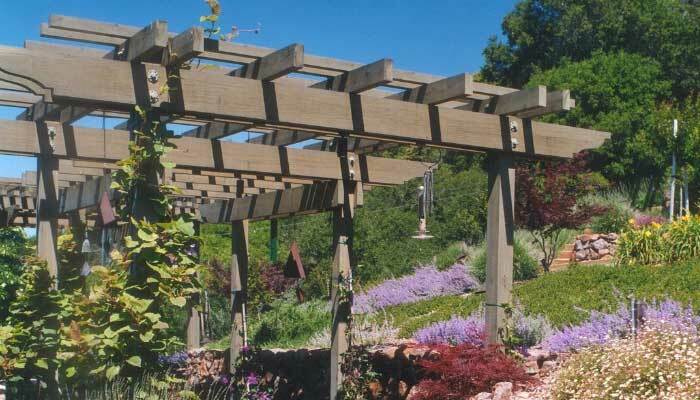 Design, Installation, and Maintenance of Garden featured in Sunset Magazine. 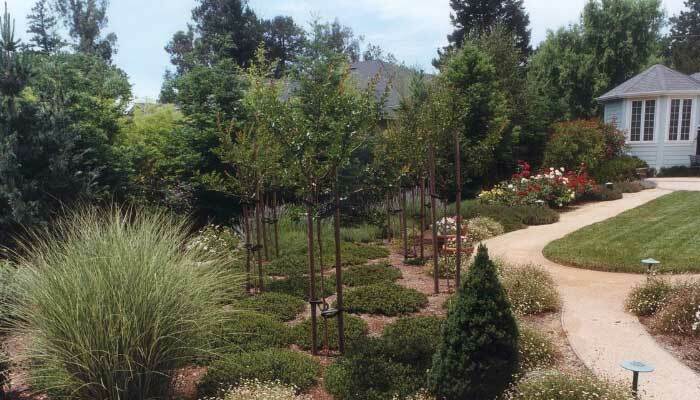 Garden Installation and Maintenance of Grounds around Dramatic Shiloh House. 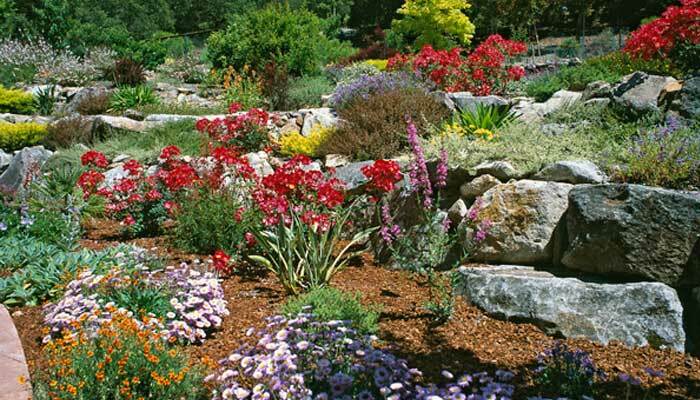 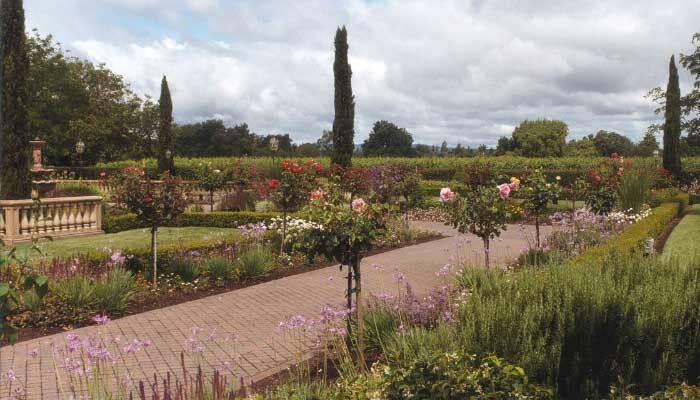 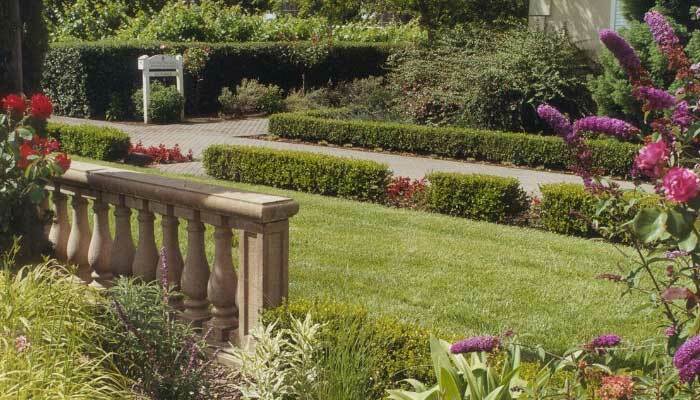 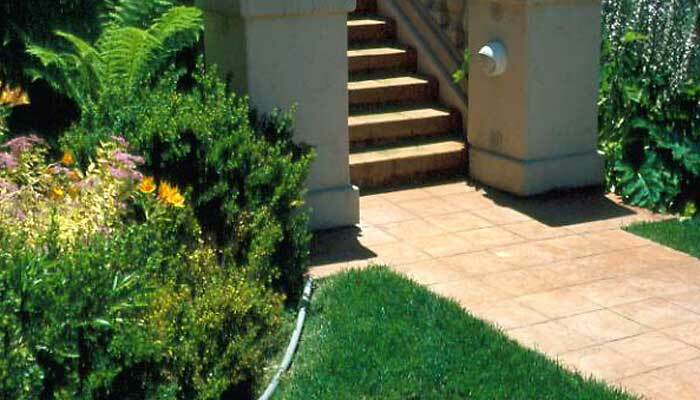 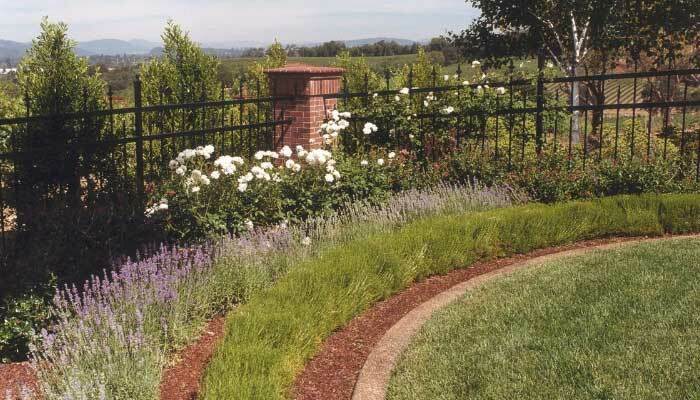 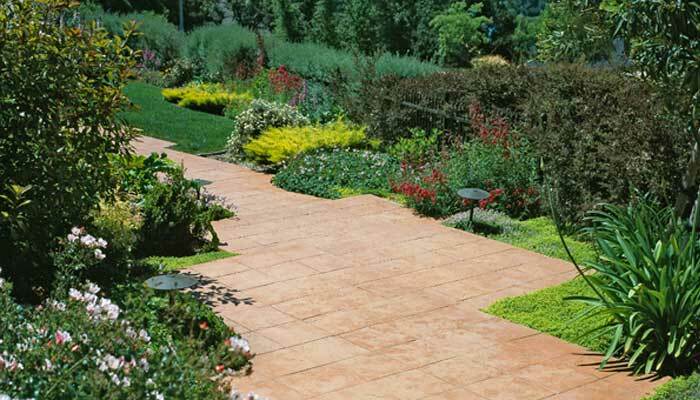 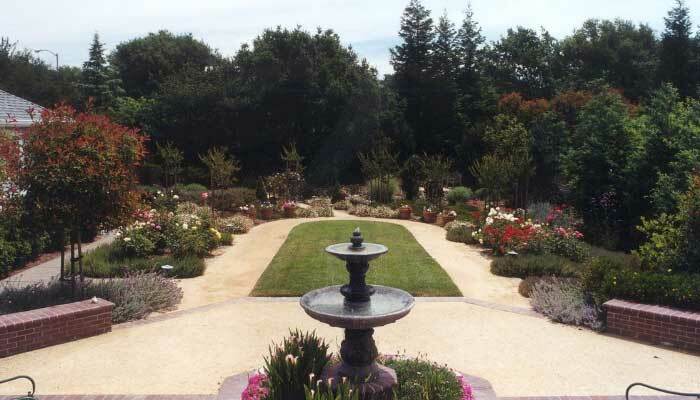 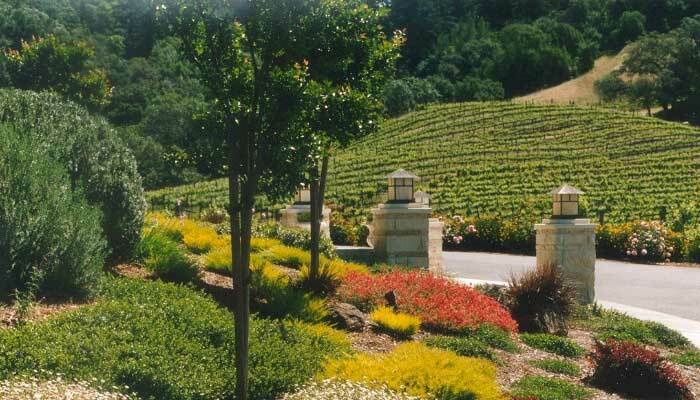 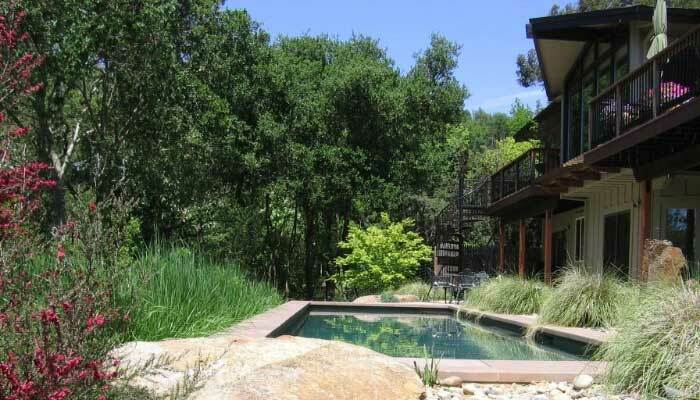 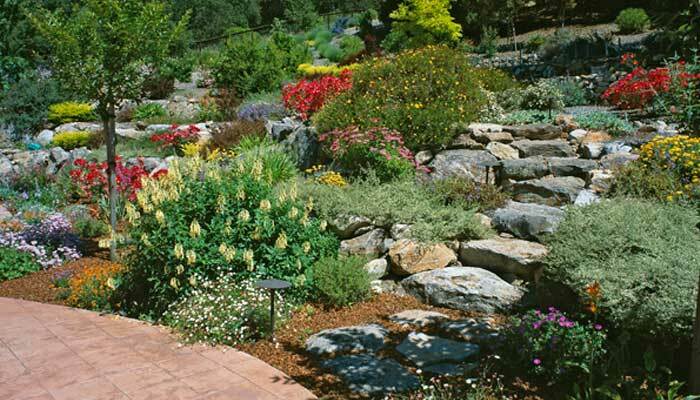 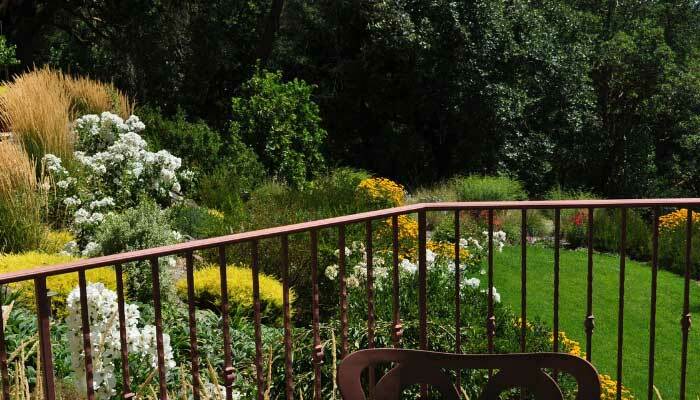 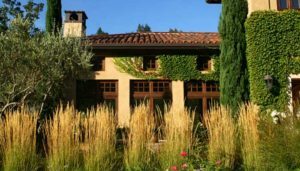 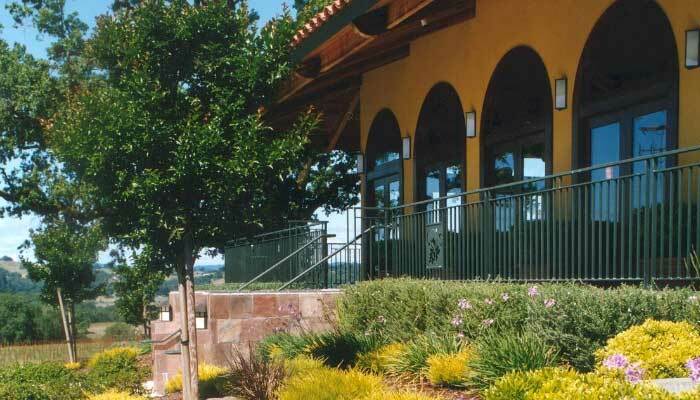 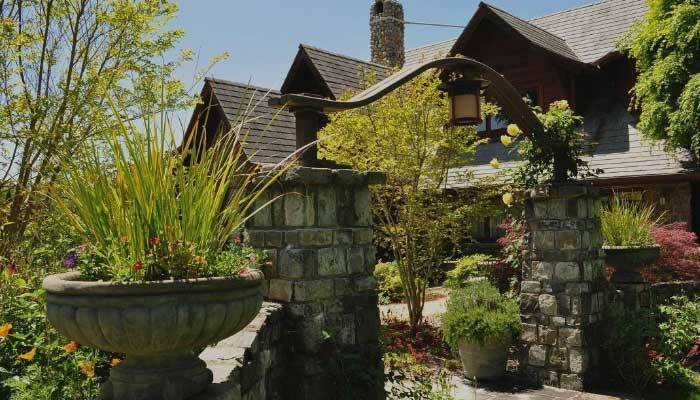 Landscape Installation and Maintenance of Sweetwater Springs Home.